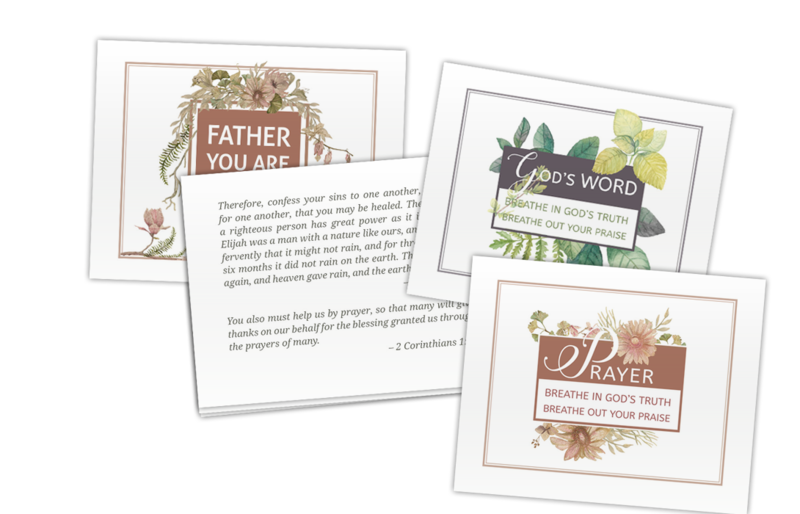 These Scripture Memory Cards are taken directly from the Breathing Grace Devotional designed to make fellowship with God as refreshing and consistent as breathing. You can purchase any of these along with digital scripture memory tools and other resources from Etsy.com/shop/breathinggrace. 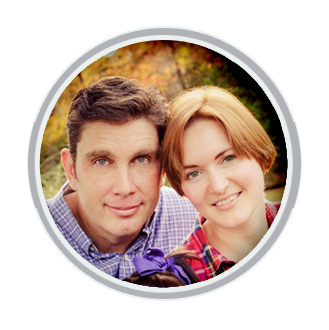 These particular cards are designed to be printed front to back like flash cards.